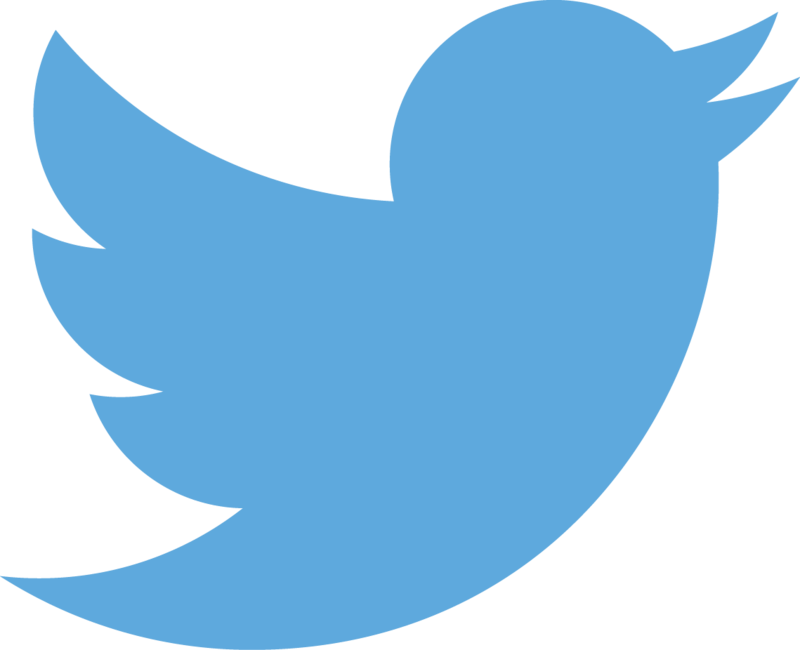 Club Penguin: Top 5 Facts About Herbert! 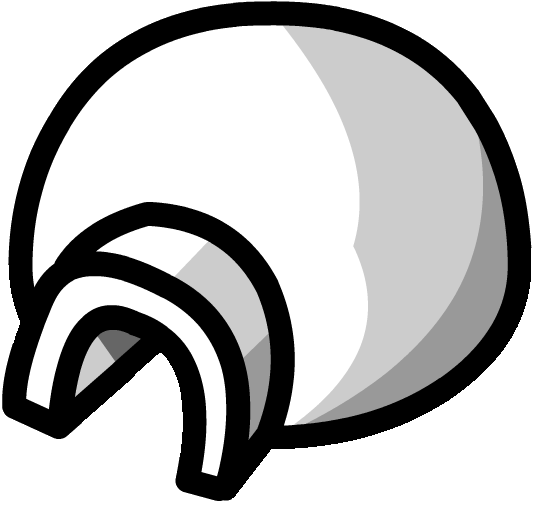 He's tried to destroy Club Penguin, has a crabby sidekick and is the biggest rival of the EPF. Here is the top FIVE facts on the infamous supervillain Herbert P. Bear. 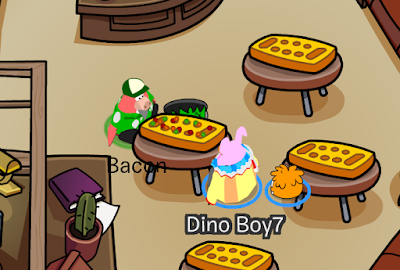 Herbert's favourite type of pizza is seaweed pizza. 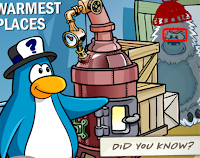 The mysterious "Yeti Penguin" in the April 1, 2010 newspaper was indeed Herbert in a yeti costume. It's eerily close how close the tour guide penguin got to him. His full name is Herbert Percival Bear, Esquire. Herbert was born in the Arctic Circle, and hated the cold, so travelled South to find warmth. His iceberg drifted in the wrong direction, leading to him discovering Club Penguin Island. 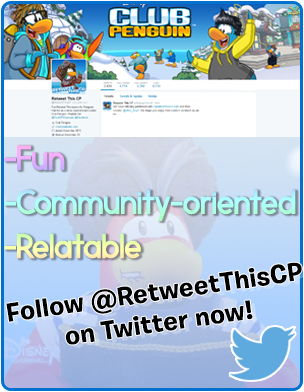 So, that concludes my top 5 facts about Club Penguin's Herbert. What do you think? Want more? 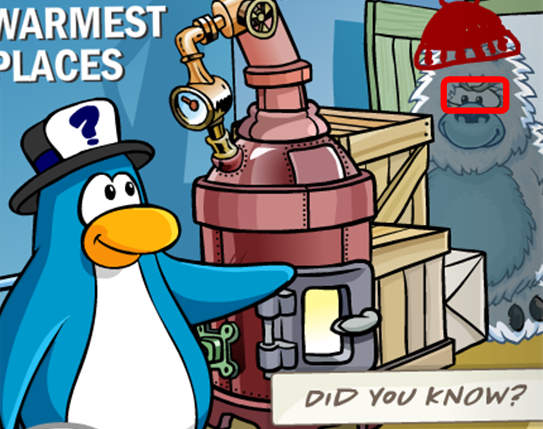 See Top 5 Facts About Rockhopper!